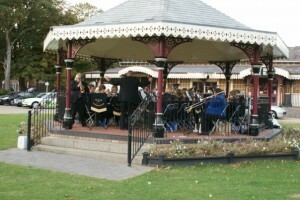 We are in friendly 4th section band based in Lincolnshire UK. 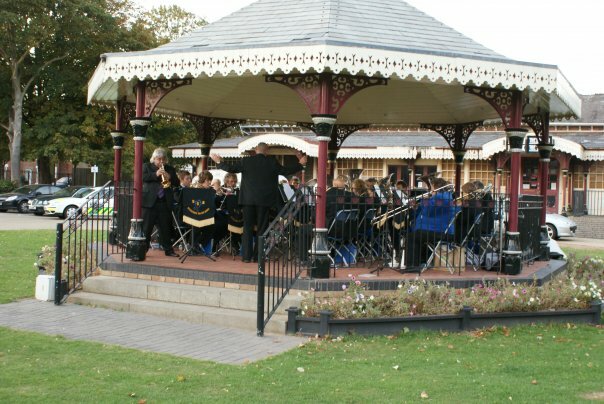 The band has enjoyed many performances and competitions over the years and can regularly be seen performing on the bandstand in Tower Gardens, Skegness as well as The Embassy, Skegness. We rehearse every Monday in our band room which is in a side road off Lumley Avenue. If you’re interesting in joining us please visit our contact page for more information. Please use the links below to view our current personnel and committee members.